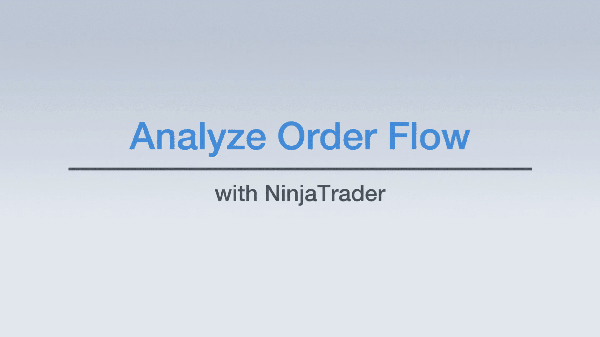 The Order Flow + suite of premium features available for NinjaTrader 8 gives you tools to analyze trade activity using order flow, volumetric bars & market depth. 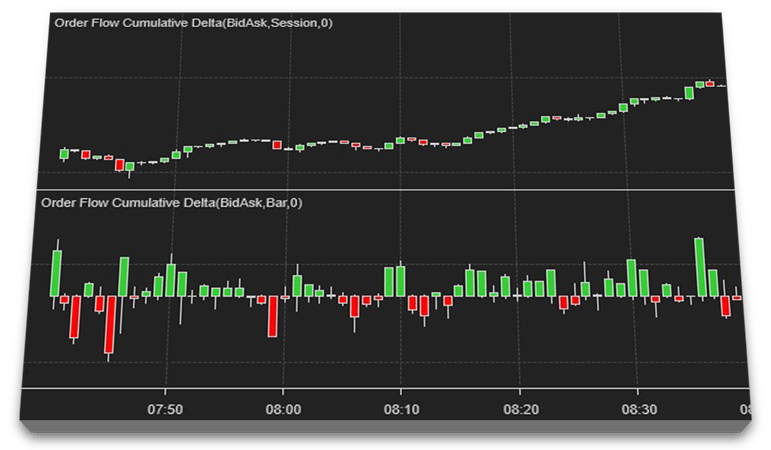 Identify buying & selling pressure to confirm market movement in a specific direction as the trading action unfolds through visualization of the order flow. Volumetric bars track buyers and sellers tick by tick giving you a comprehensive view of the activity for order flow trading. Historic and real-time visualization of the limit order book giving you clear insight of market depth and order flow. A comprehensive advanced analysis technique that displays the distribution of trading volume over price for a specified time range revealing significant levels of support and resistance. 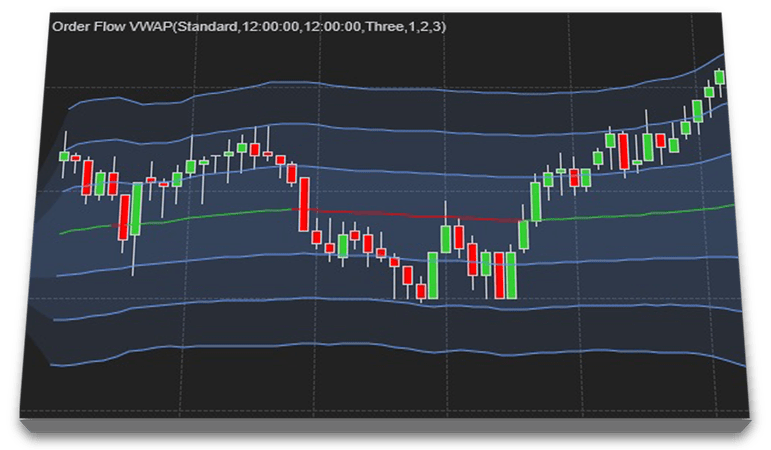 Analyze the tape and visualize significant trade events on your chart. A powerful combination when used in conjunction with the Order Flow Depth Map. Plot the volume-weighted average price of a market. The Order Flow + and Trader + premium feature sets are both included with a NinjaTrader 8 Lifetime license.